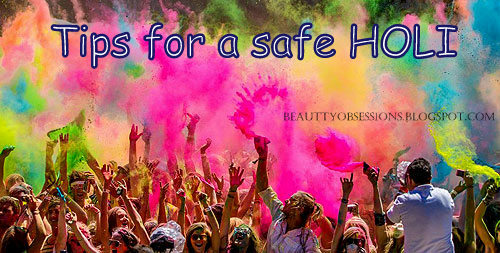 Few Tips To Follow For A Safe Holi ...!!! 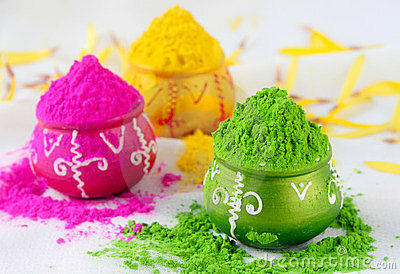 Holi is one of the auspicious festivals of India and already round the corner.. It is also known as the festival of colours.. When I was in school I didn't like this festival because of the harmful colours. But now I am very cautious about the pre-holi precautions and enjoying the festival like never before. So here I will share some tips which make your holi celebration all safe..
1- First and most important thing is ,do apply a thick layer of moisturiser or sunscreen on your face and all over the body. Also apply coconut oil or olive oil or mustard oil on face and body. This will make a protection wall between your body and harmful colour.. Sunscreen protect from sunrays.. Oil makes the colour removing process easy..
2- Don't forget to wear a full sleeve cotton dress,as cotton will soak water and make your body comfortable for a longer time period and will not stick to your body like chiffon,rayon materials do. And full sleeves also protect your hands to an extent from harm colours. 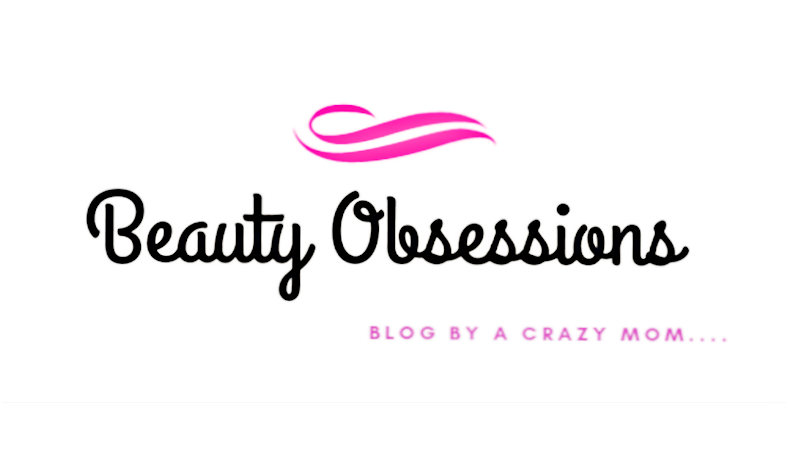 3- Don't forget to give a heavy oil massage to your hair,it will also help the colour removal process easy.. If possible wrap your hair with a scarf. 4- It is very important to wear a good pair of glass because eyes are the most affect-able part of body. 5- Drink 2-3 glass full of water and have a nice breakfast before stepping out from house, because we do forget time while playing and there also a chance of being dehydrated as you will play under sun for a long time.. If possible do avoid sitting under sun as it may increase the harm-ness of colour. 6- Apply a good lip balm or lip gloss on lips to protect them. 7- Paint your nails (both toes and fingers) with a transparent top coat which makes them protected from colours..
8- Wipe your face with a good cleansing milk or lotion after playing and never use harsh soaps on your face or body.. It will make your skin more dry and patchy. Wash your hair with a mild and herbal shampoo to avoide more chemical contacts to hair and give a final lemon rinse to hair. 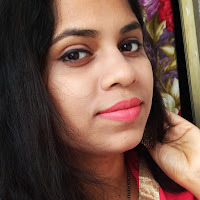 9- To remove colour easily, you can massage your face or skin with sesame oil,then wash.
10- One last and important thing is ,please avoid using harmful chemical based colours and try to use organic colours. And don't waste water this holi as summer is getting harsh day by day and water deficiency is now a big issue among our society.. So it is our responsibility to store water and not to waste like this way.. Happy holi kanu.. Hope you will enjoy a lot..